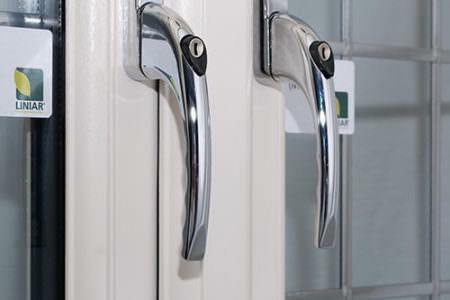 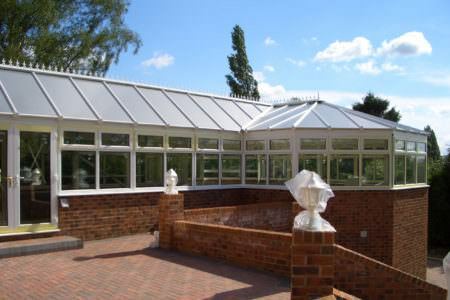 Our conservatory suppliers will be able to provide you with a wide range of conservatory styles. 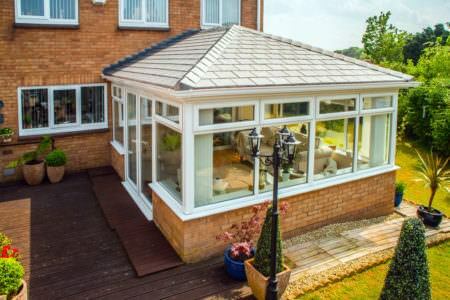 From traditional conservatories to the more contemporary styles such as the lean-to , they will have the perfect conservatory design for your property. 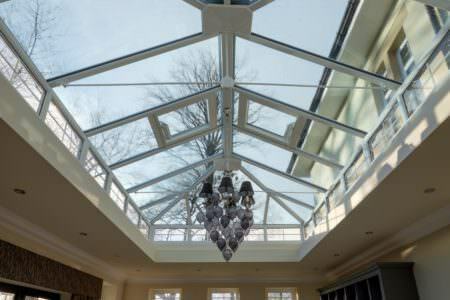 You can choose from various DIY conservatories, including designs such as Victorian conservatories, Edwardian conservatories, Gable conservatories, Lean-To conservatories, Lantern conservatories and P-shaped conservatories. 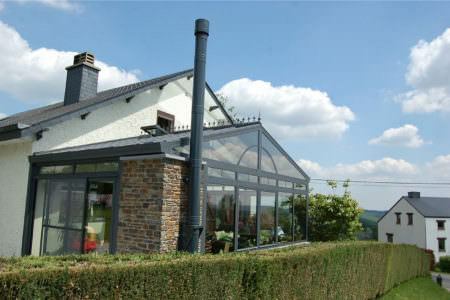 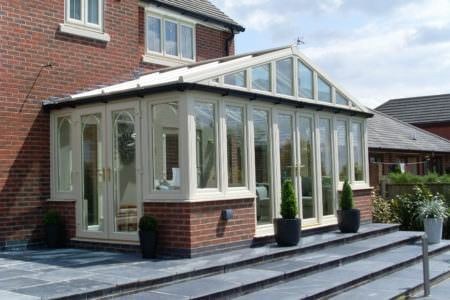 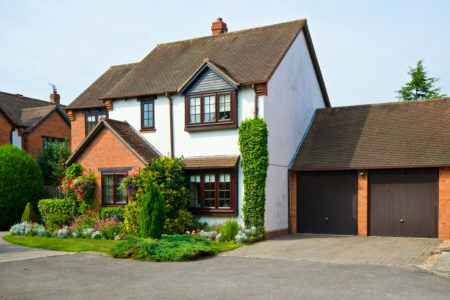 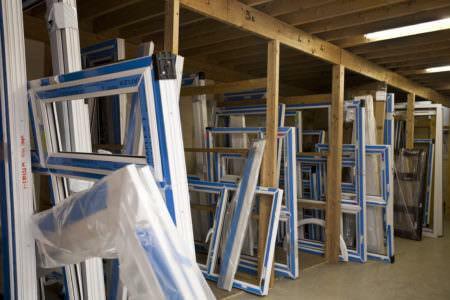 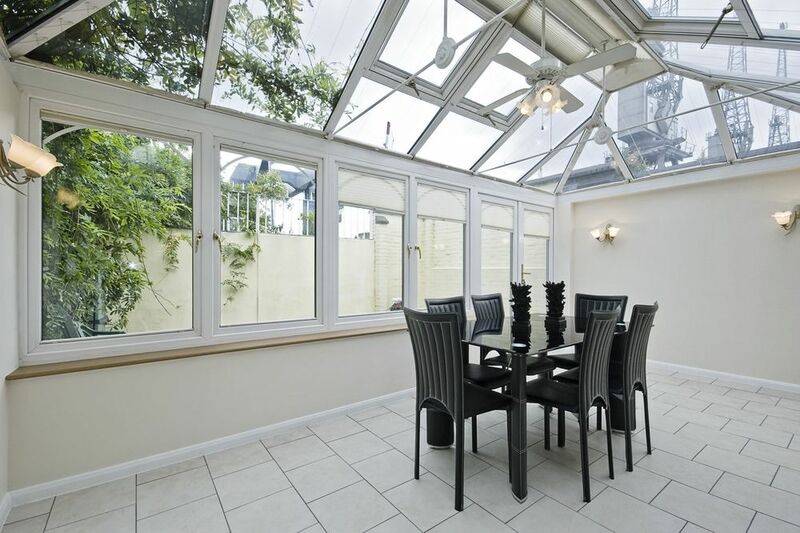 Conservatories no longer come in just the standardised White. 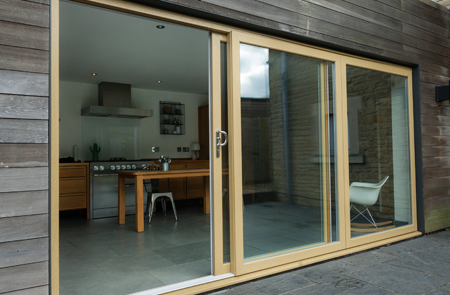 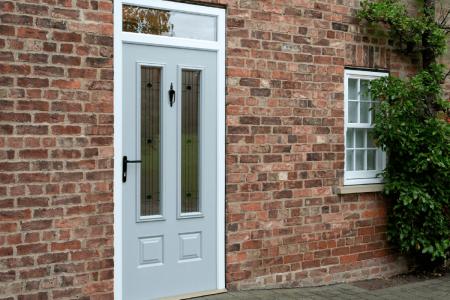 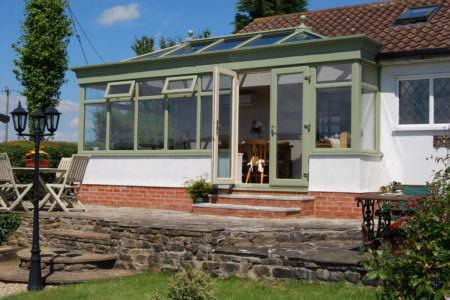 You can now choose from a wide range of conservatory colours including Cream, Rosewood, Light Oak and even Green. 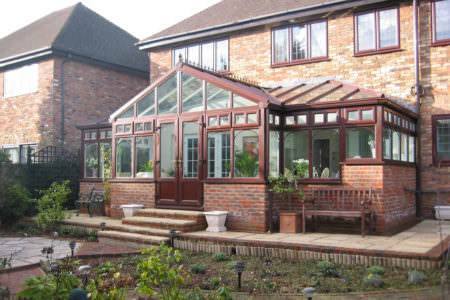 From authentic wood effects to bespoke colours, you conservatory supplier will provide you with a fabulous choice of colours & finishes. 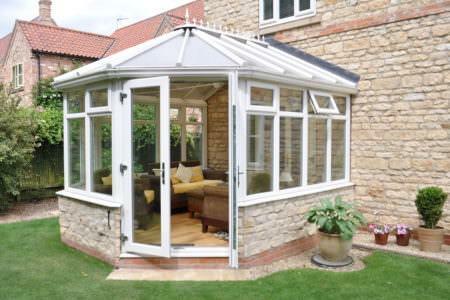 If you are looking for a cheap conservatory, then a DIY conservatory will be more affordable as you will not be charged the cost of labour and fitting. 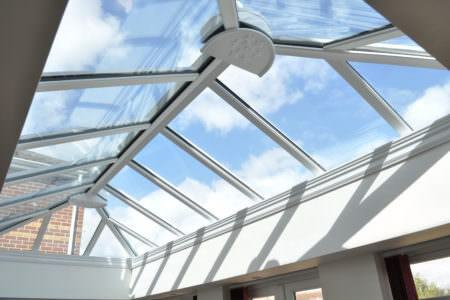 However, your conservatory will have to be fitted by an experienced professional, whether that's yourself or another company. 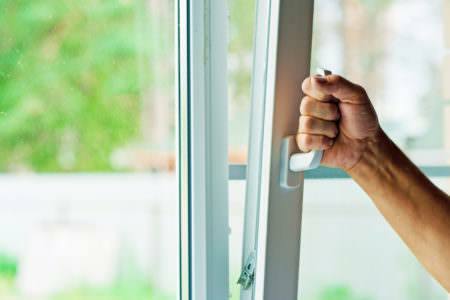 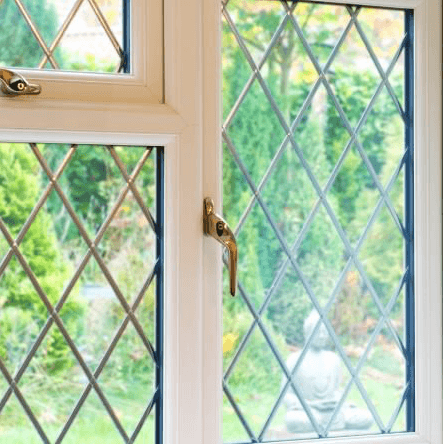 It can prove to be very costly if installed wrong and you will need to gain the relevant planning permissions if required. 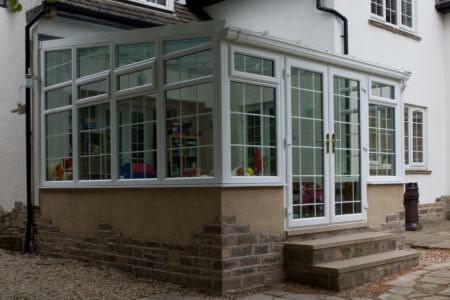 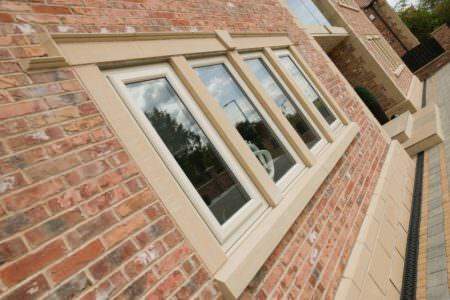 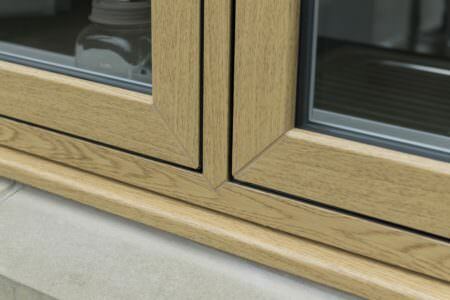 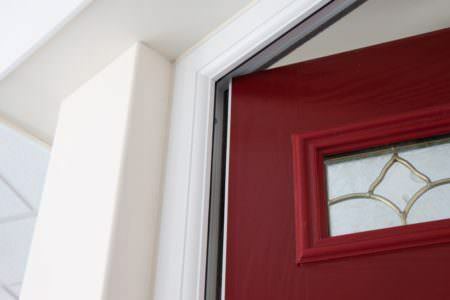 Supply only uPVC conservatories are highly durable and incredibly low maintenance. 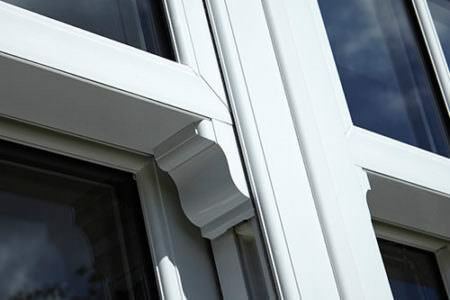 They are also more affordable than timber and aluminium conservatories but this isn't to say that these materials aren't as popular. 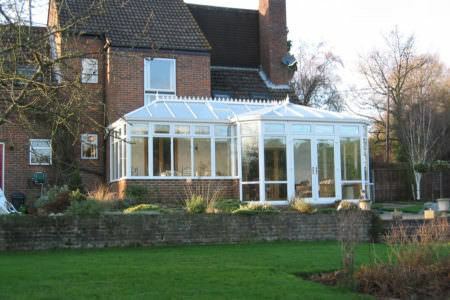 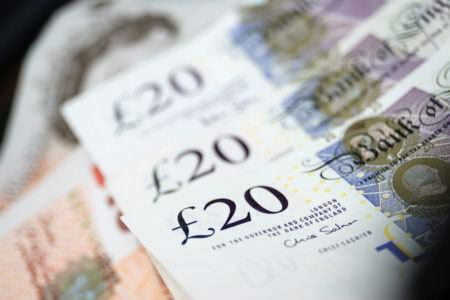 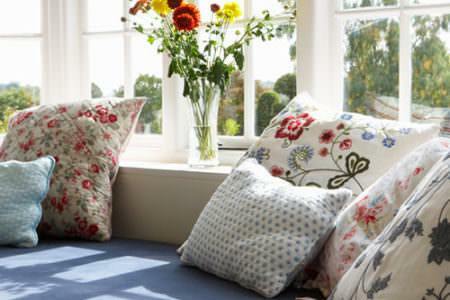 It all depends on your budget and how you would like your conservatory to look. 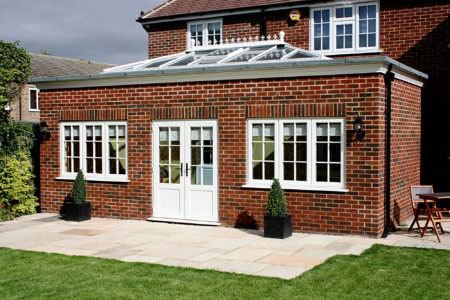 You can get an instant conservatory quote online using our conservatory cost calculator. 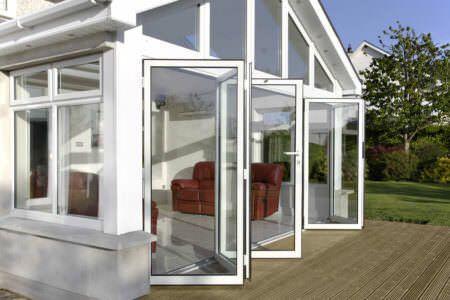 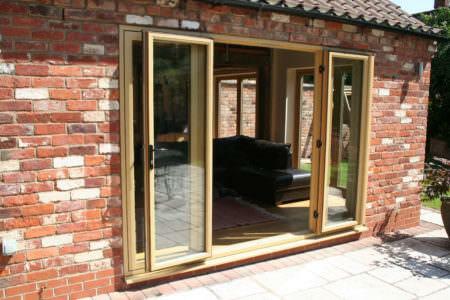 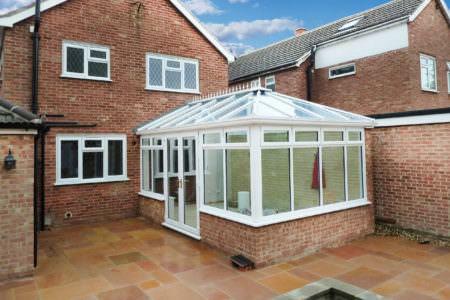 It provides conservatory prices with / without base work and gives you an average conservatory cost.